Department of Mathematics, Central University of Haryana, Haryana-123031, India. The present article deals with the general family of summation-integral type operators. Here, we propose the Durrmeyer variant of the generalized Lupaş operators considered by Abel and Ivan (General Math. 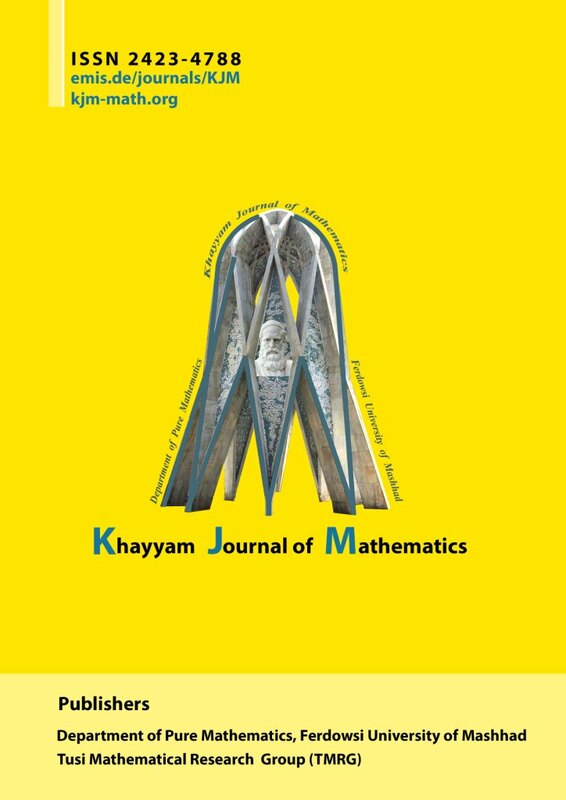 15 (1) (2007) 21-34) and study local approximation, Voronovskaja type formula, global approximation, Lipchitz type space and weighted approximation results. Also, we discuss the rate of convergence for absolutely continuous functions having a derivative equivalent with a function of bounded variation.